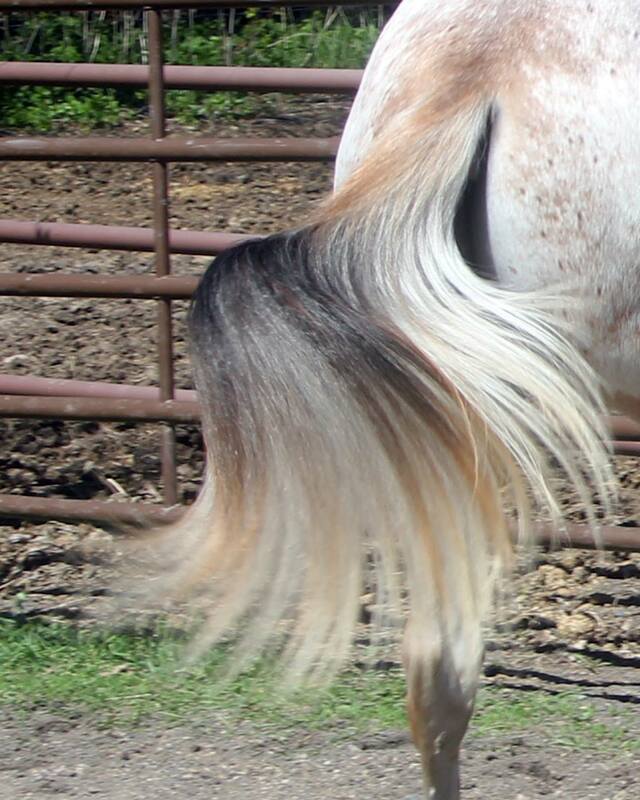 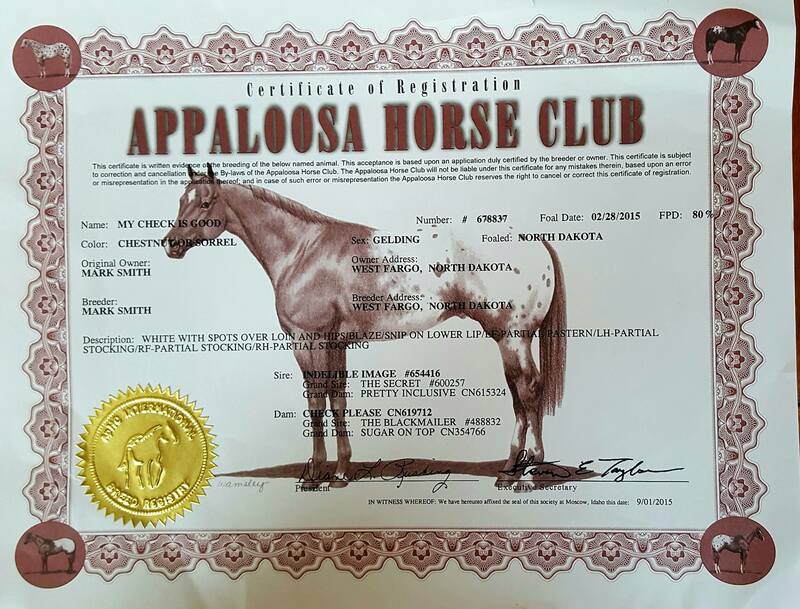 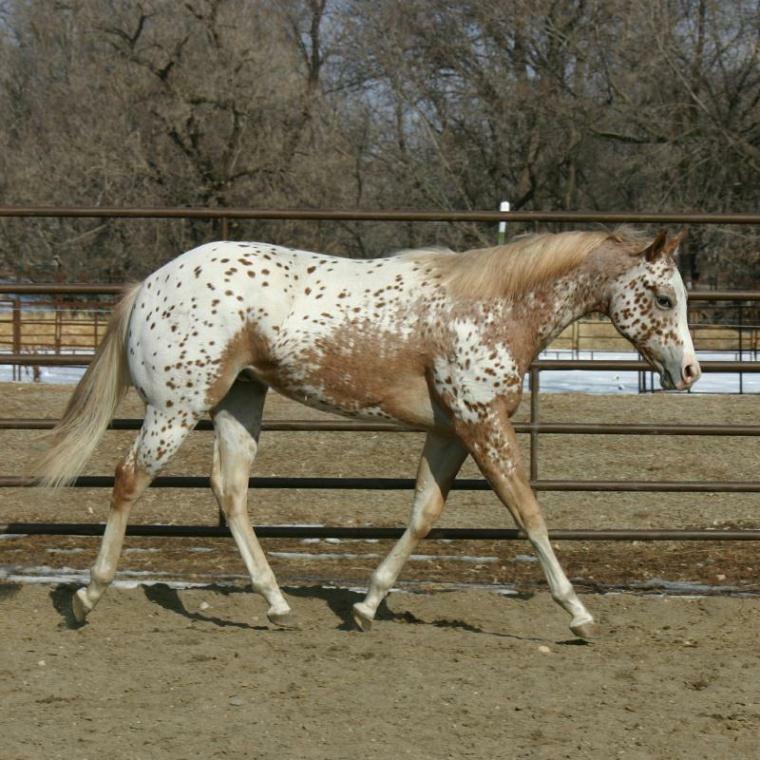 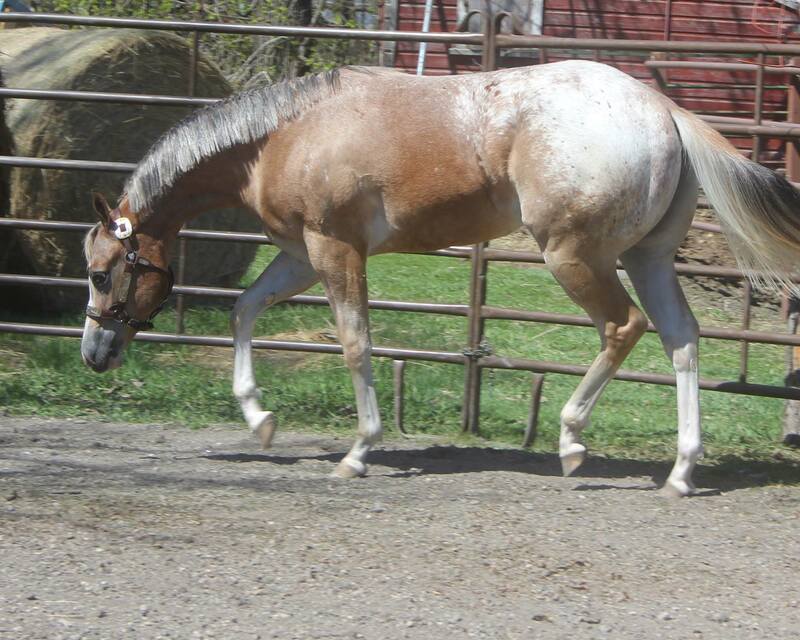 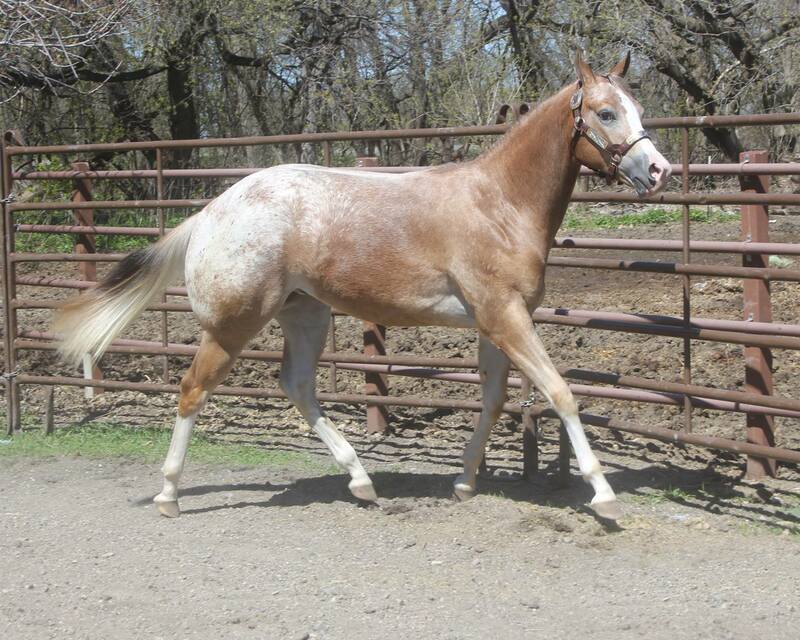 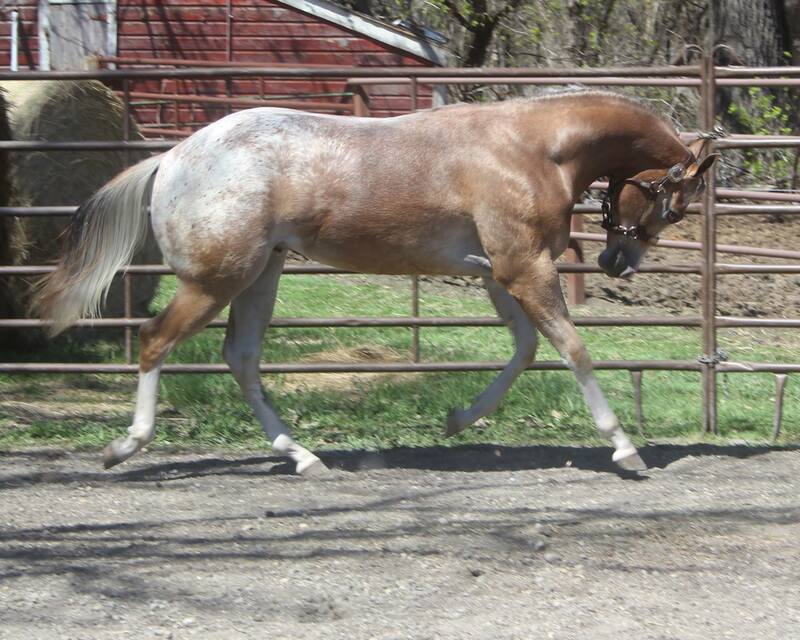 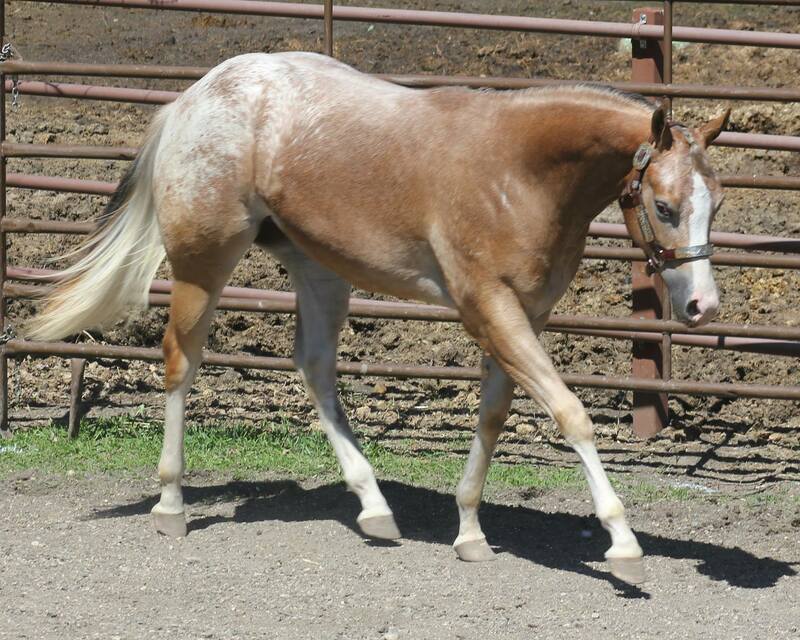 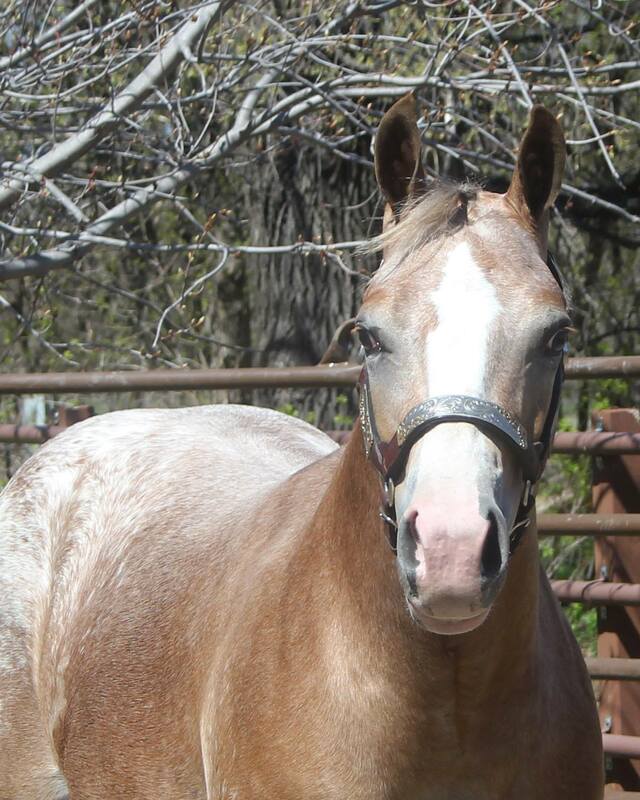 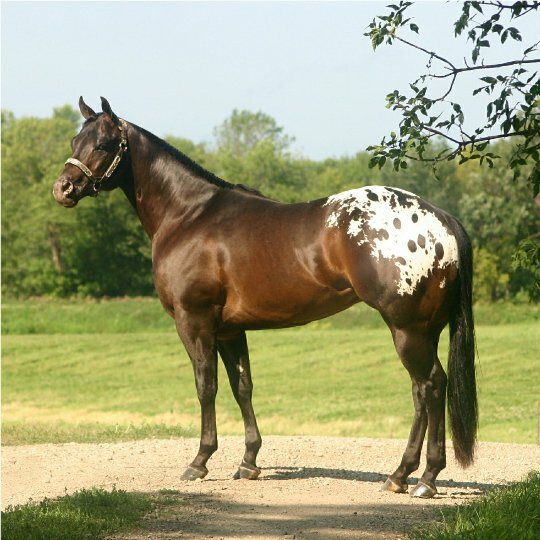 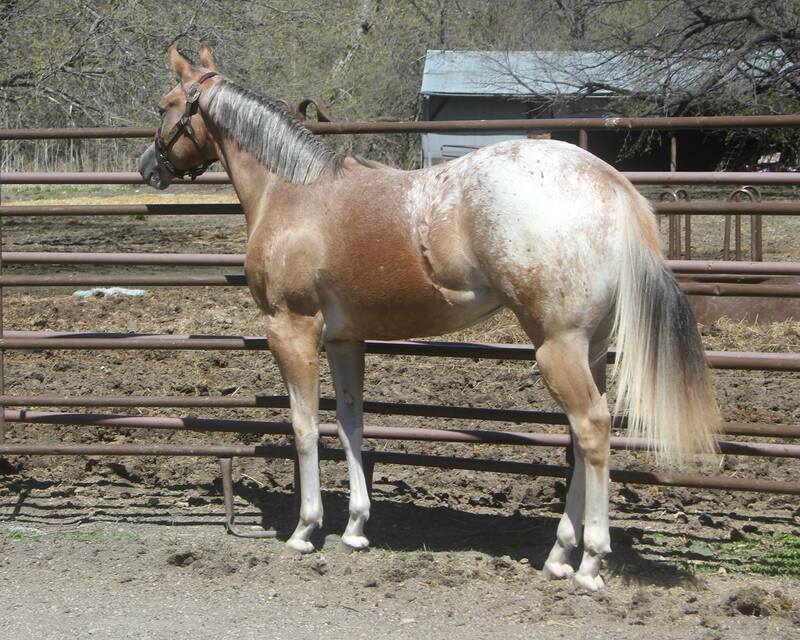 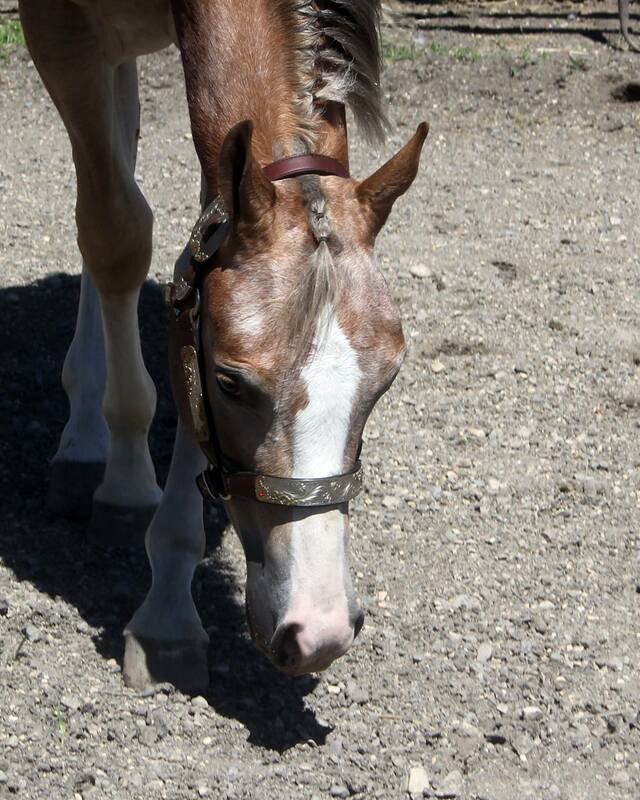 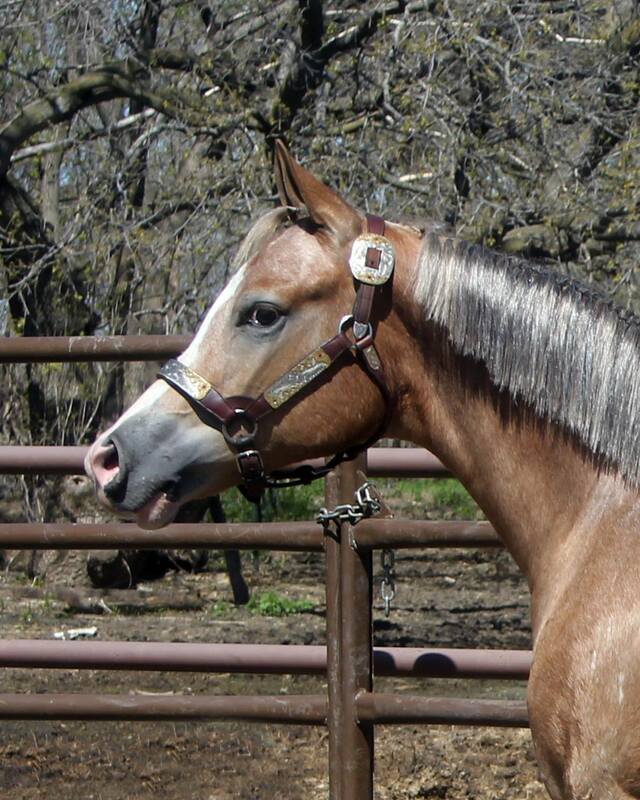 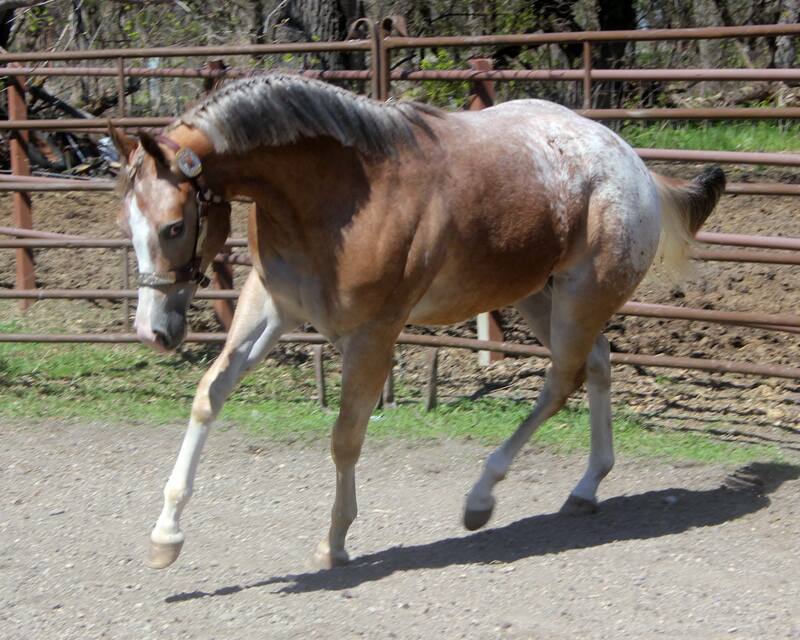 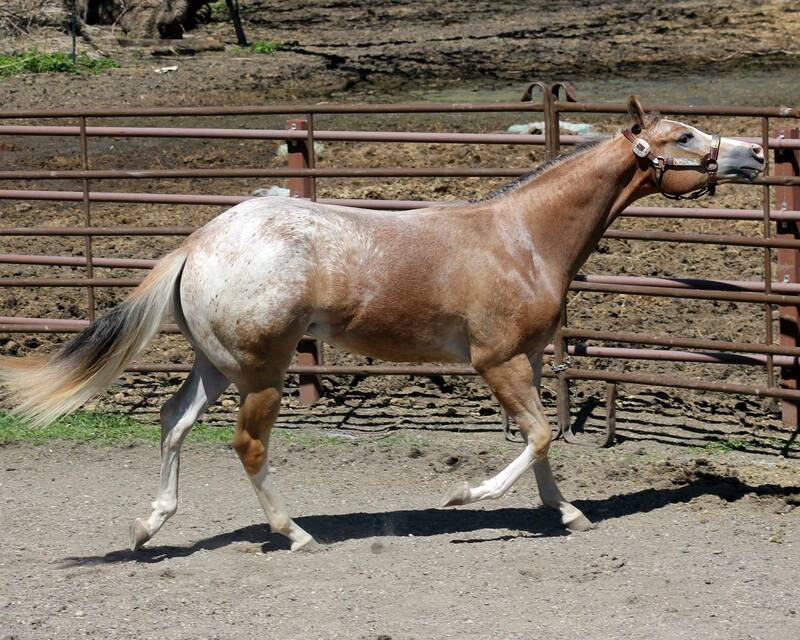 ND, USA – For Sale $4,500 Appaloosa Gelding My Check Is Good (2015) – The first worldwide appy-blog fully dedicated to the amazing spotted Appaloosa horses. 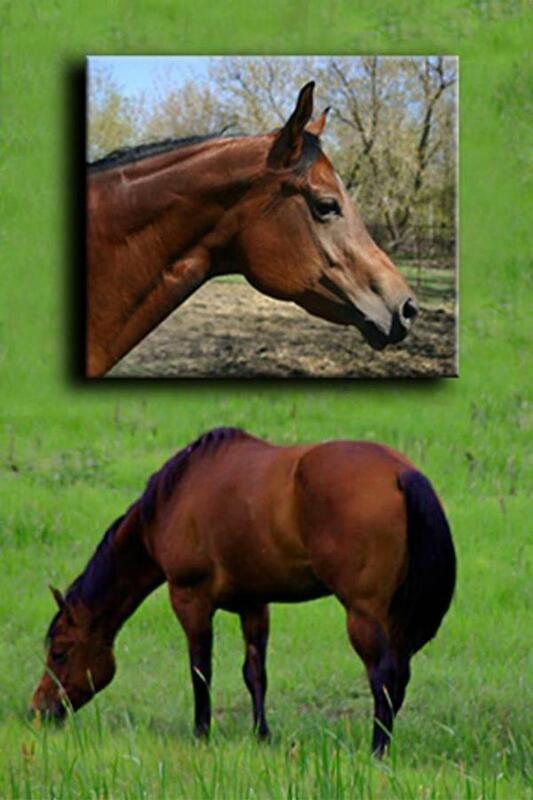 Travel allowance or meet you part way. 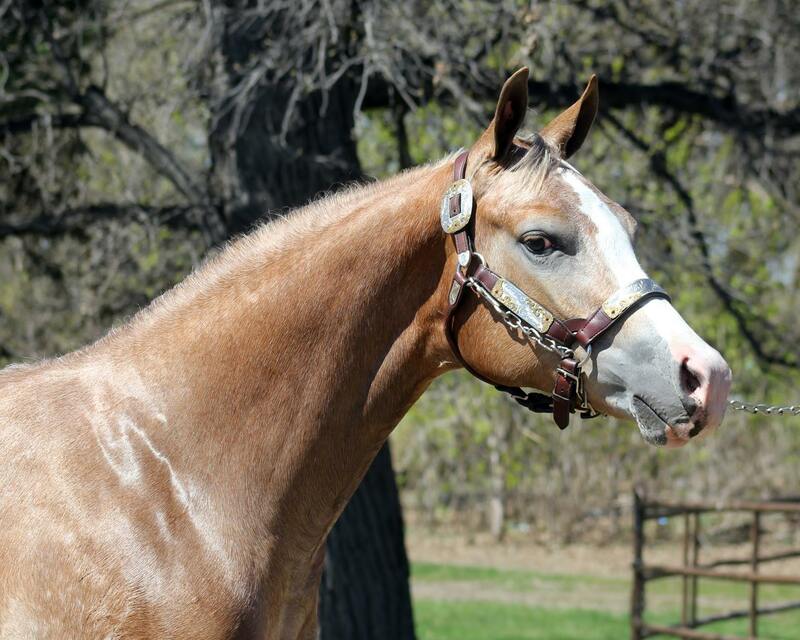 Standing Grand Champion over aged Geldings 5 out of the 6 judges shown to. 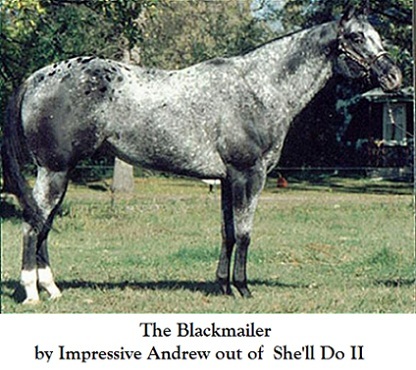 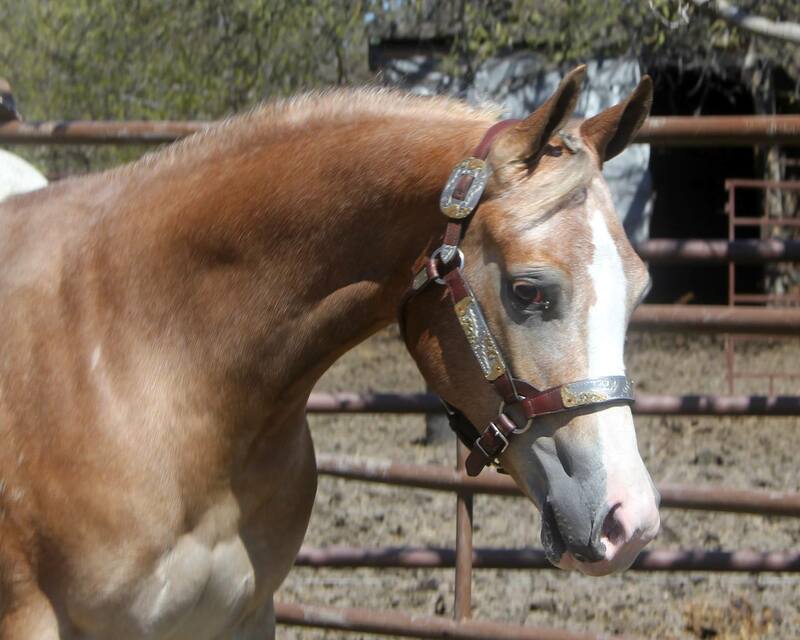 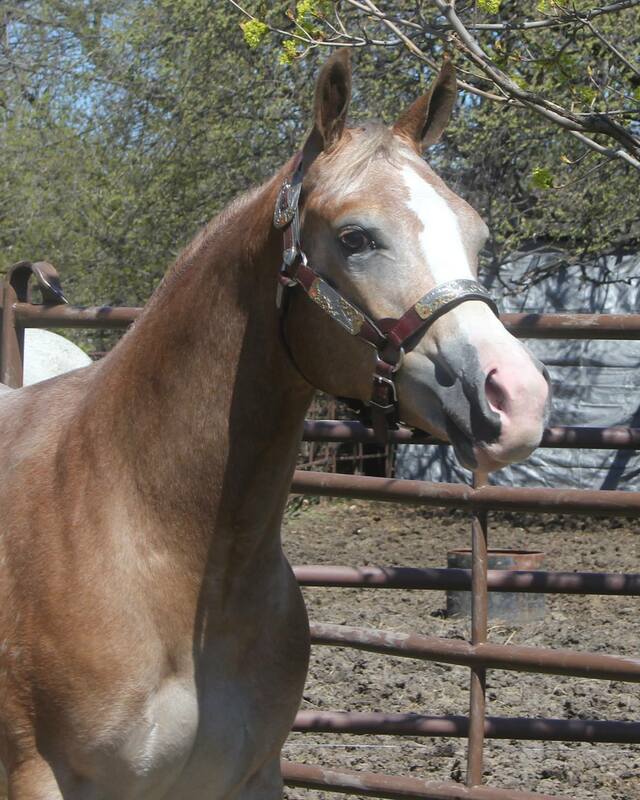 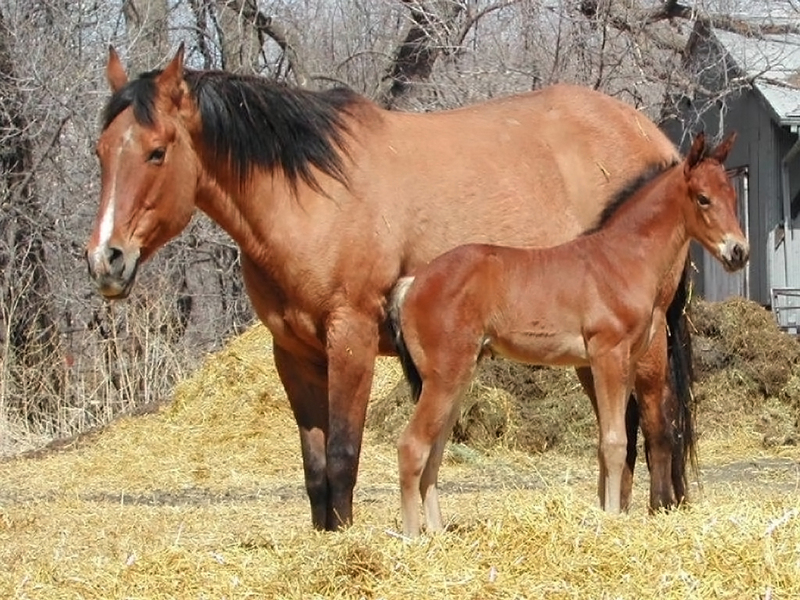 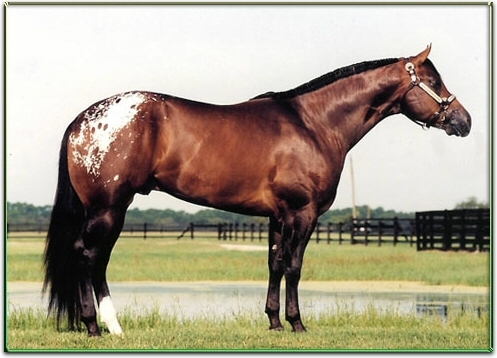 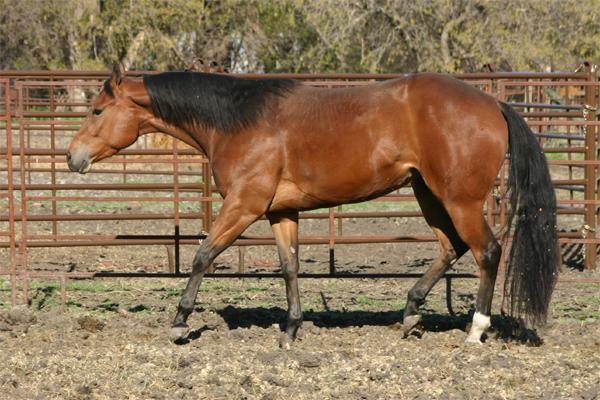 Bred to Halter … the build to perform!